All Pacific Mainland District members and guests are invited to join Vancouver Power and Sail Squadron for Steveston Marine Night! PLUS, receive a separate ticket for prize draws at the Steveston Marine VIP Wine & Cheese Event on November 28th! Limited space available. Reserve your ticket now by purchasing early bird tickets online! Any remaining tickets will be available at the door for $10, but it is first come, first served, and we cannot guarantee tickets will be available at the door. This event will sell out. 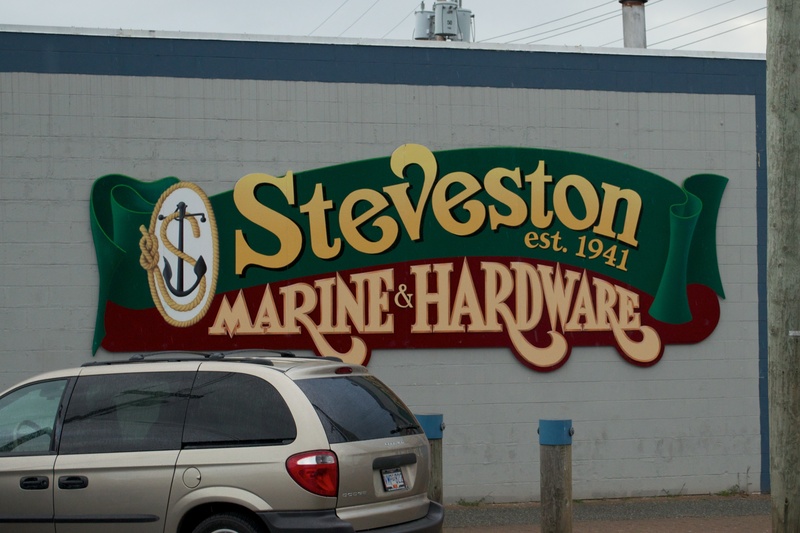 Steveston Marine will be a hosting a VIP wine and cheese event after-hours in their Vancouver store location on November 28th, offering special discounts to all PMD members and guests. Enjoy special pricing just for us (over 25,000 items in stock) and on-hand factory specialist demos. There will be prize draws for eligible ticket holders who attended the November 17th Steveston Marine Night event. Can’t make it in person? RSVP and receive special pricing when ordering online or by phone!